The Poppy Riva tunic with ruffles at the sleeves is an easy piece that you can wear all year. 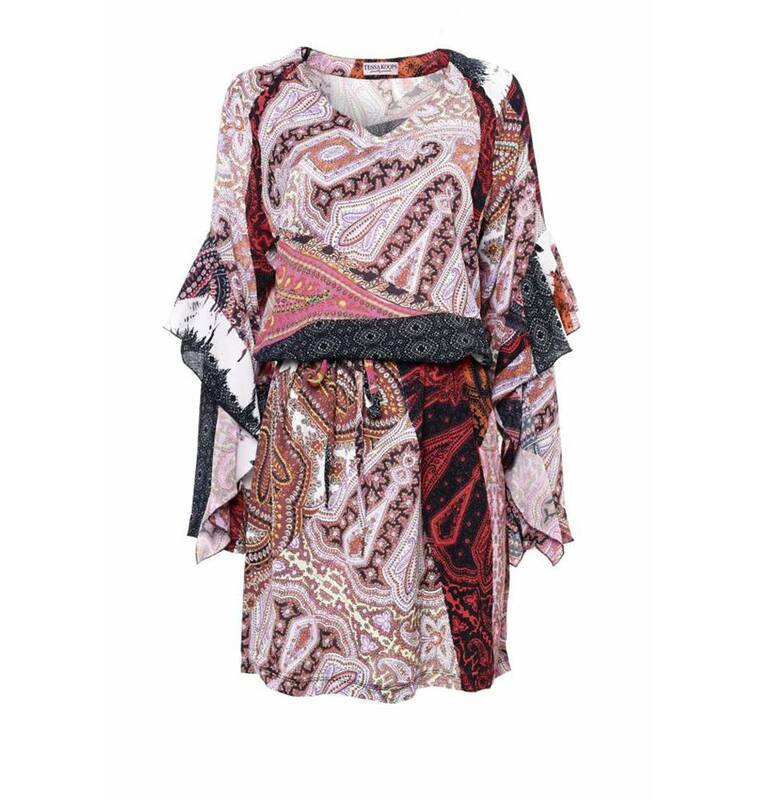 The print is bohemian chic and very easy to combine with different colors. You can wear the tunic as a dress or big blouse. 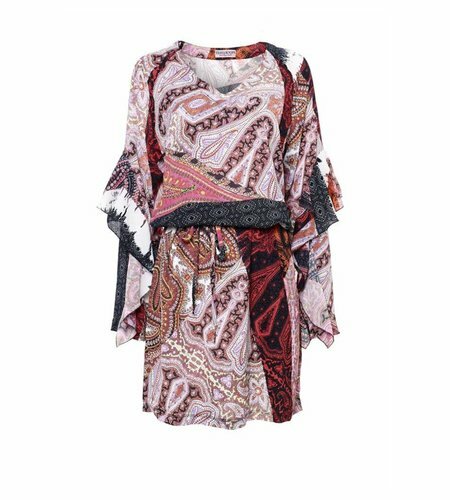 The tunic is perfect for traveling.